The sun soon seem strong. 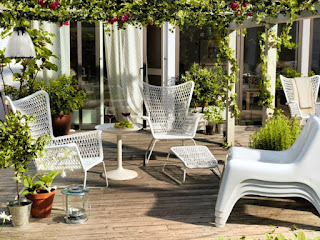 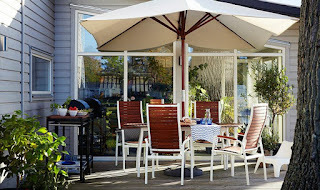 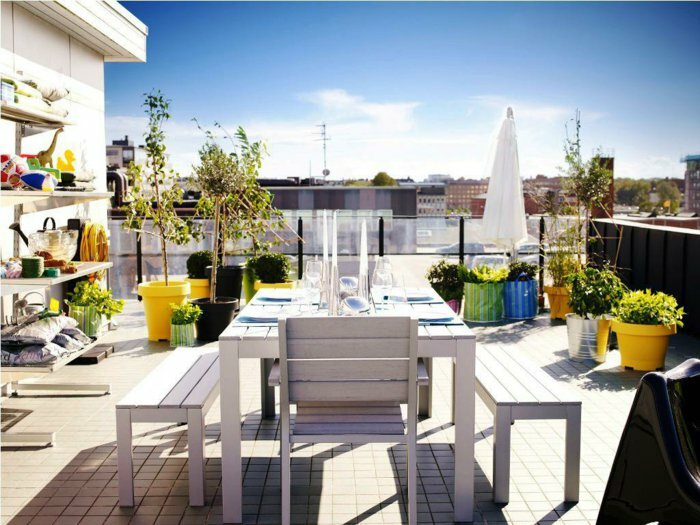 The warm sun will not spare us, yet we want the whole time enjoying the good weather outside in the open air. How can we protect ourselves from the sun's glare and yet sit comfortably outside? Does it all at once? 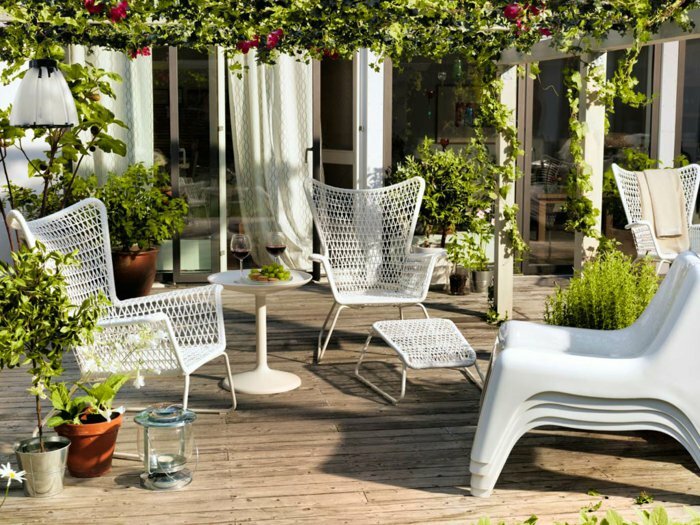 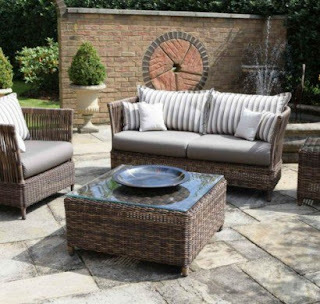 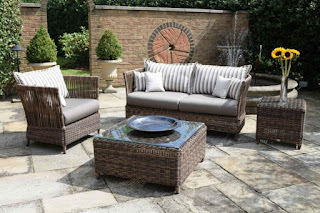 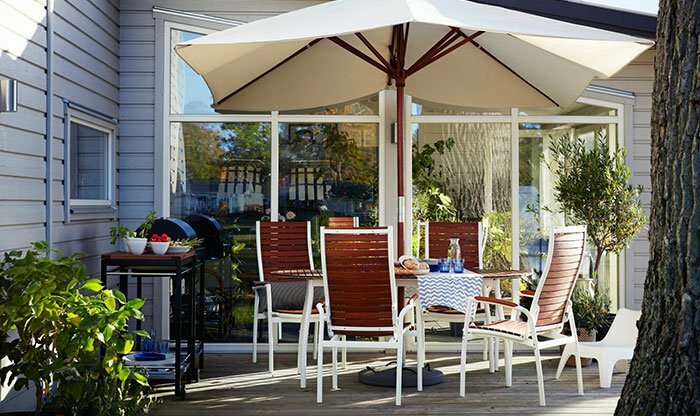 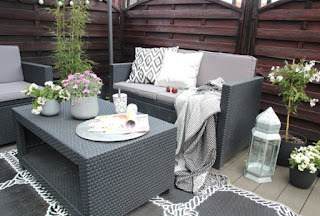 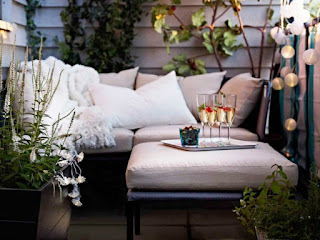 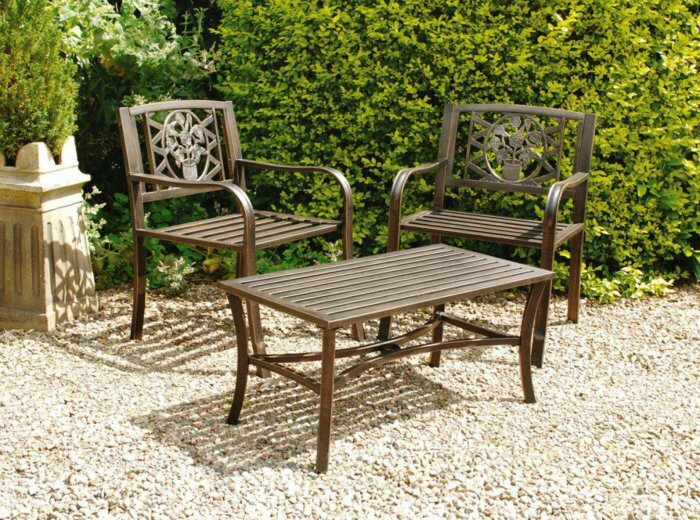 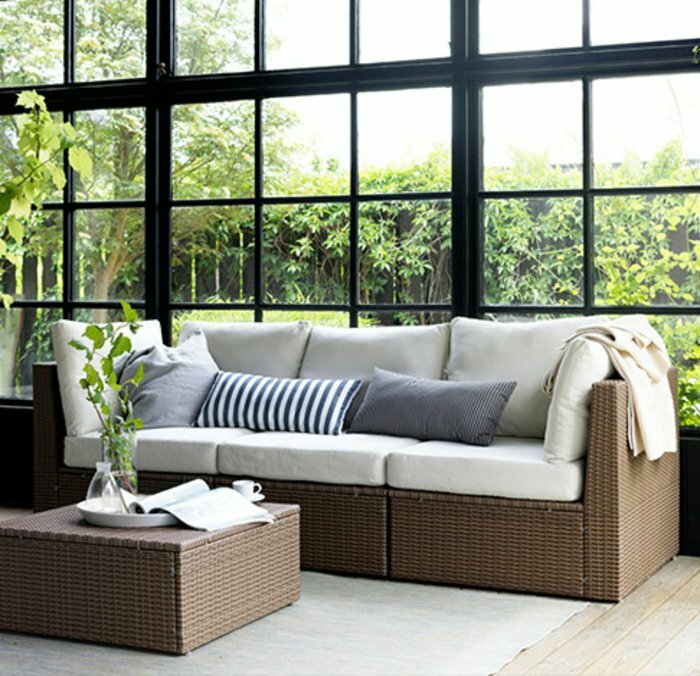 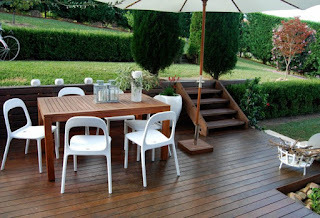 We need convenient and practical garden furniture, which provide comfort and protect us but well before the sun and other weather conditions. Such garden furniture ensure that we lose not a single free moment to enjoy the short summer anyway. 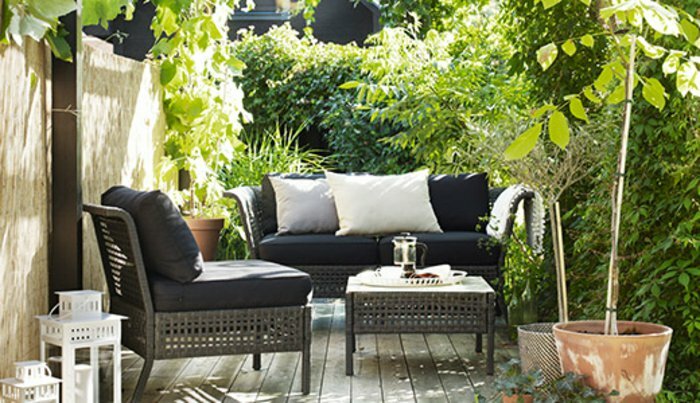 Ikea seems to have our attitude again very well understood. 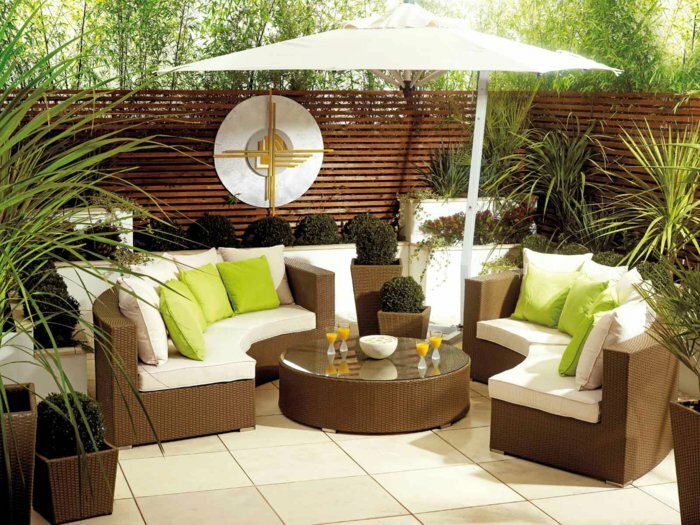 The company has a wonderful catalog for 2016. 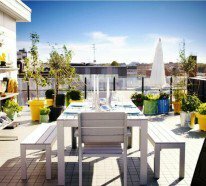 However, the previous editions are not to be rejected. 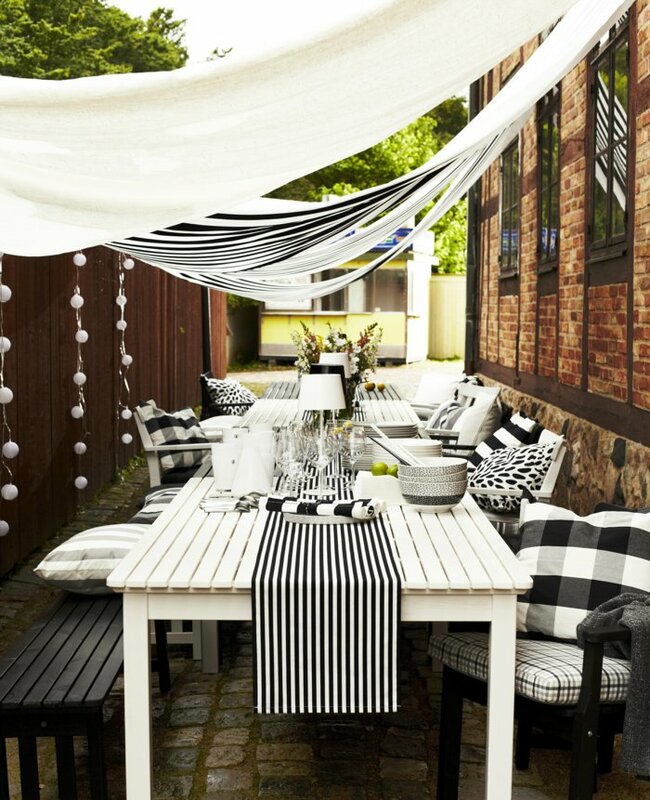 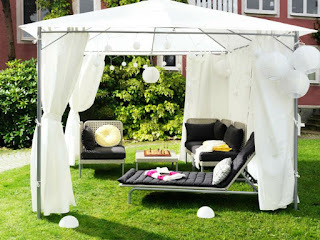 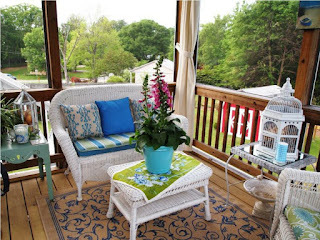 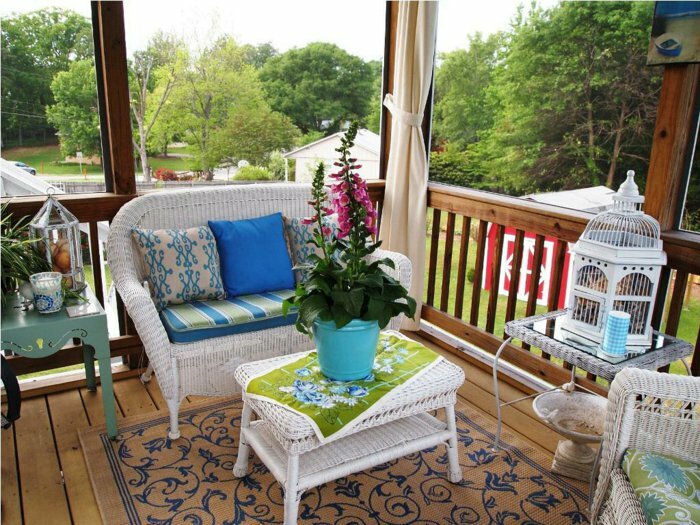 The following ideas will show you how to create a corner of paradise for your summer enjoyment with Ikea furniture. However, you can achieve these results with other brands. 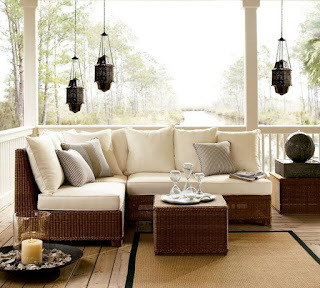 In this case, you consider our products as inspiration.